TestoRapid – one of the most popular, to date, steroids. TestoRapid was manufactured to increase muscle mass and strength. TestoRapid has a unique effect – it is more often used during drying. It is considered one of the main esters of testosterone. Testosterone is a hormone that makes up the main molecule of mass of hormonal (androgenic) substances. Synthesis of foreign substances occurs due to a change in the atomic configuration of the testosterone molecule (with increasing or decreasing atoms). 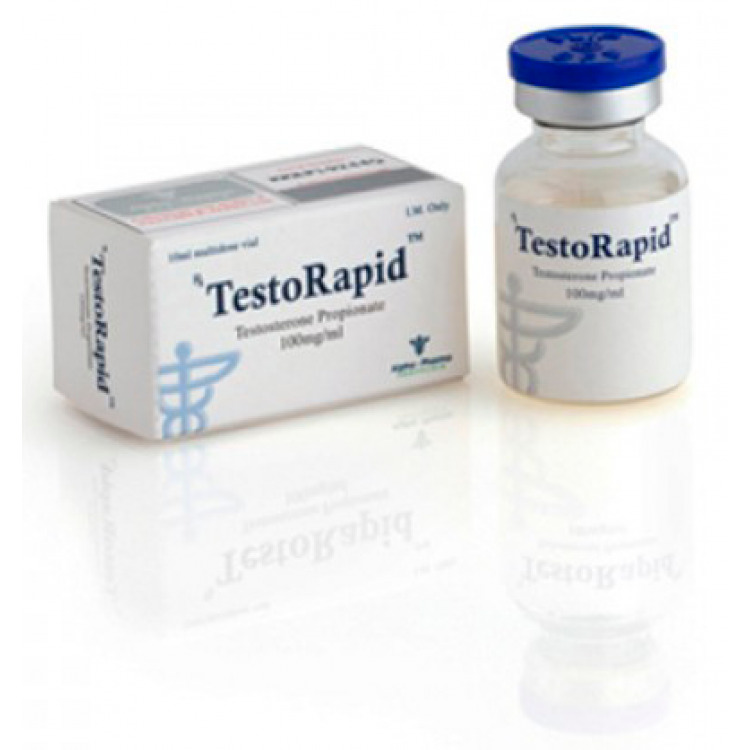 TestoRapid is a molecule of testosterone to which a propionic acid ester is attached, which characterizes the pharmacological effect of the drug. It initiates the transcription of genes, changing the nitrogen balance in the positive direction. Increases the level of IGF in the liver and muscles. 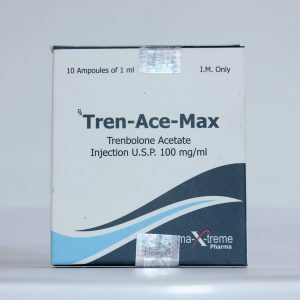 It causes the proliferation of cells of satellites in muscle tissue, which improves the set of mass and the condition of the appearance of the athlete. It should be noted that all ethers have the same mechanisms of influence, the difference consists only in activity. There are pain and redness at the injection site, which is further complicated by the need for the frequency of administration of the drug. 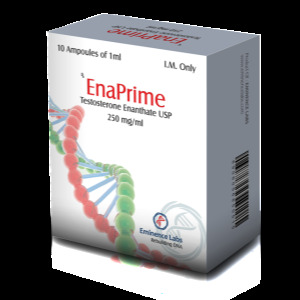 Side effects of TestoRapid are related to the fact that it is easily aromatized and transformed into estrogens and dihydrotestosterone. 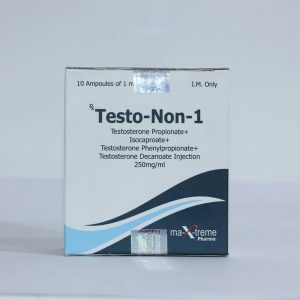 Like other esters of testosterone, at high doses can cause: acne, gynecomastia, head hair loss, body hair, masculinization (in women). The drug depresses the product of its own testosterone, which, in most cases, is restored at the end of the course – after 2-3 months. At long courses it is necessary to use Vitagon (gonadotropin) on 500 ME, once a week. The practice of using shows that in small doses the substance does not affect either the liver, the kidneys, or other organs. Not recommended for use by women, due to high androgenic activity. 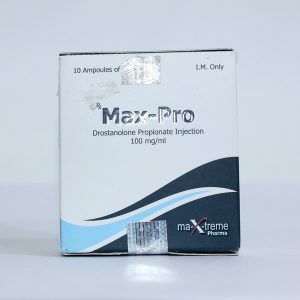 Beginners using anabolic drugs athletes can recommend dosages of 50 mg propionate every other day. Usual dose of more experienced athletes from 100 mg propionate daily and above.